Comprehensive coverage gets thrown around in the world of auto insurance, but do you know what it does? A storm passing by is stronger than anticipated, and you didn’t put your car in the garage. The strong winds distort a nearby tree and stress its branches to the breaking point. A big branch falls from the tree and crashes into the windshield of your car. You come out the next morning after the storm has passed and see the disaster that has been left behind. Clearly, this wasn’t a car crash so you’re unsure if your car insurance will cover it. Before you completely freak out, you should know that you are probably covered! By what, you may ask? Comprehensive coverage. The Basics of Comprehensive Coverage. Comprehensive coverage is insurance that covers damage to your vehicle that was not caused by a collision with another motor vehicle. It is often referred to as “Other Than Collision” coverage, which makes it slightly easier to comprehend. In addition to covering you for damage caused by storms, it also protects you from road hazards, theft, floods, fire, vandalism, and other specific terms your policy may describe. 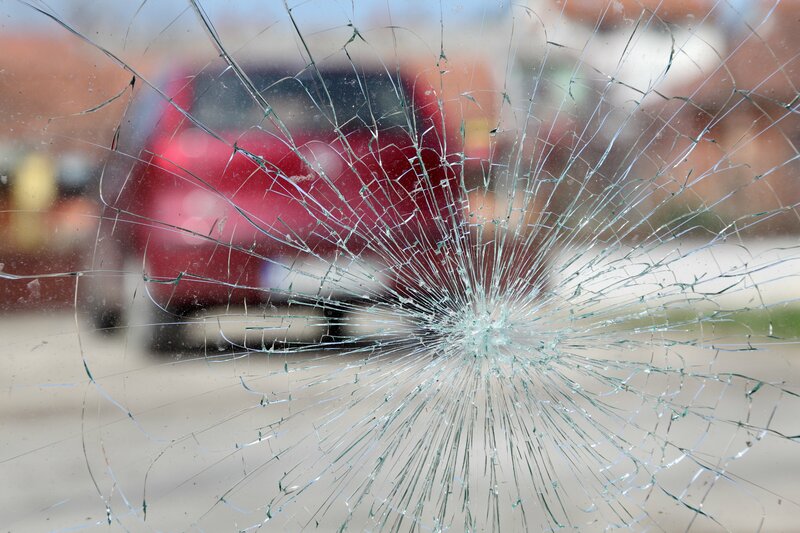 By road hazards, we mean should your car become damaged due to debris on the road, you’re covered! A deductible usually applies for comprehensive coverage. This is the amount you have to pay before your insurance kicks in to cover the rest of the costs (up to a limit specified in your policy). To protect your car from these kinds of damages, you’re going to need a comprehensive auto insurance policy. For all of your insurance coverage questions, please contact your team at Hoffman Brown Company in Sherman Oaks, California. We are happy to be of service!